Help prevent identity theft! 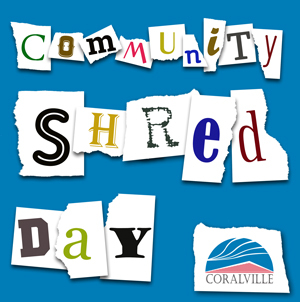 Community members can bring up to two boxes of personal papers to be shredded on site by Heartland Shredding, in partnership with the Coralville Police Department. Shredding will continue, even if it rains. Watch the on-site shredding through a monitor on the mobile shredding trucks. 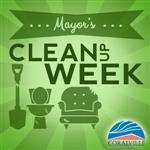 After these confidential and sensitive documents are shredded, 100% of the shredded material will be taken to recycling centers and recycled into usable products including napkins, paper towels, toilet paper, dispenser towels, facial tissue, and notebook paper.